I am kicking off the Holiday Season with a wonderful Giveaway from Engrave.in for my readers based in India. Engrave is an India-based design agency engaged in the pursuit of creating unique lifestyle products. Engrave brings beautiful images to life with a fine eye of detail. They offer an ever expanding range of canvas prints and laser engraved products. You can view their entire collection Here! Engrave is giving away a personalized Watercolor canvas print to one lucky reader of My Dream Canvas. 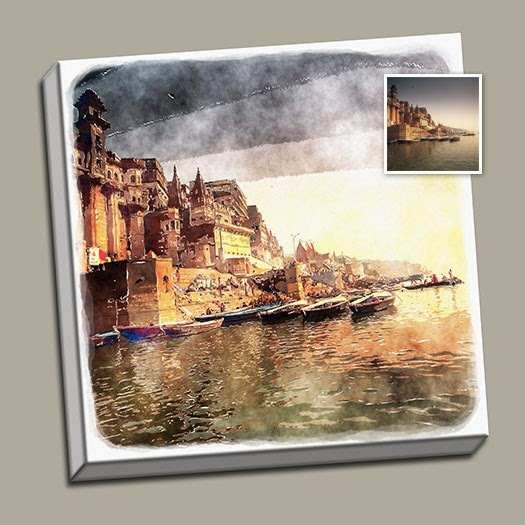 If you win, all you need to do is upload your photo and the team at Engrave in will create a dreamy watercolor image of your favorite picture :) The watercolor color picture works best for scenic shots and is my favorite from their collection :) You can also have the choice of a Painted Edge Canvas which works better for images with people in it. The size of the canvas for the Giveaway is 9"x 12". 2. For the Second Entry: Follow Engrave on Facebook. 3. To triple your chances, leave a comment on this post too. Image : Engrave.in and subject to copyright. I loved the autorickshaw frame. 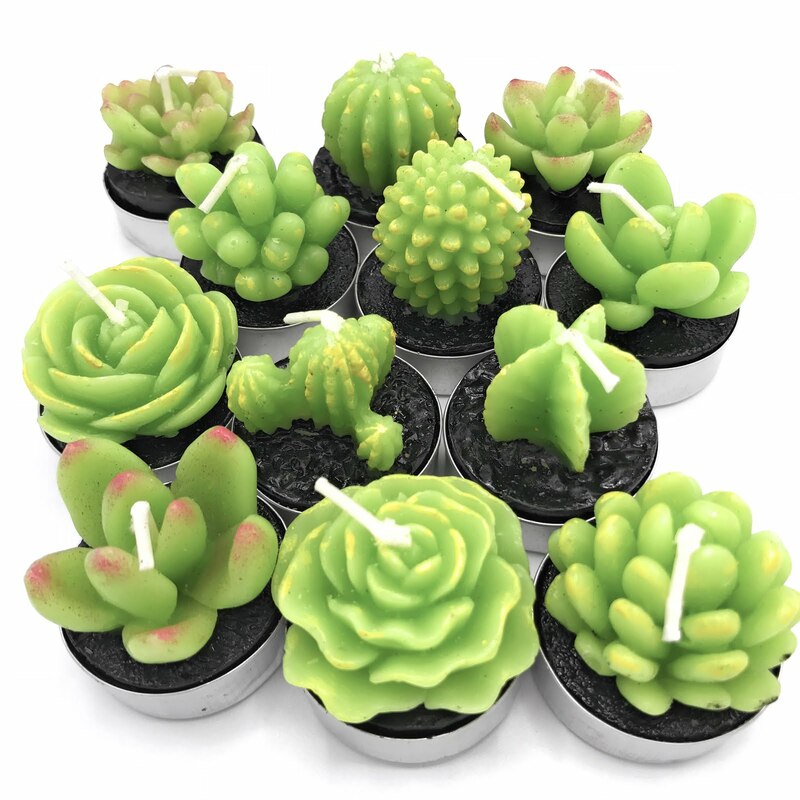 They have a wonderful collection for gifting. I am definitely going to grab few. Thanks for sharing. For me it was so difficult to pick up a favourite and I realised that Happy Ceramics Doll - the Bai, If (a poem close to my heart) Plaque, Starry Night Canvas Print, Oriental Paisely coasters but the one i loved the most is the Horn OK Please Photo Frame.